Grindrod Realty is based in the Valley Shopping Centre in the Dainfern area of Fourways and was started in August 2016 by a group of entrepreneurs looking to change the property landscape in Johannesburg. At Grindrod Realty we excel at making property transactions as easy and seamless as possible. We offer quality advice and persevere to be with you throughout the process of buying, selling or renting your house . 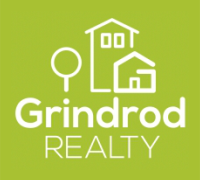 Grindrod Realty operates throughout the greater Johannesburg area specialising in the Northern suburbs residential market from the greater Sandton area through to Fourways, Dainfern and Midrand.